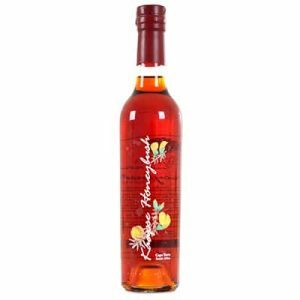 This distinctive, buchu-infused gin is the product of a master distillerâ€™s devotion to his art and of his dedication to innovation. Using a traditional copper pot still, only the purest spirits and the finest local botanicals, this bespoke traditional gin is created. 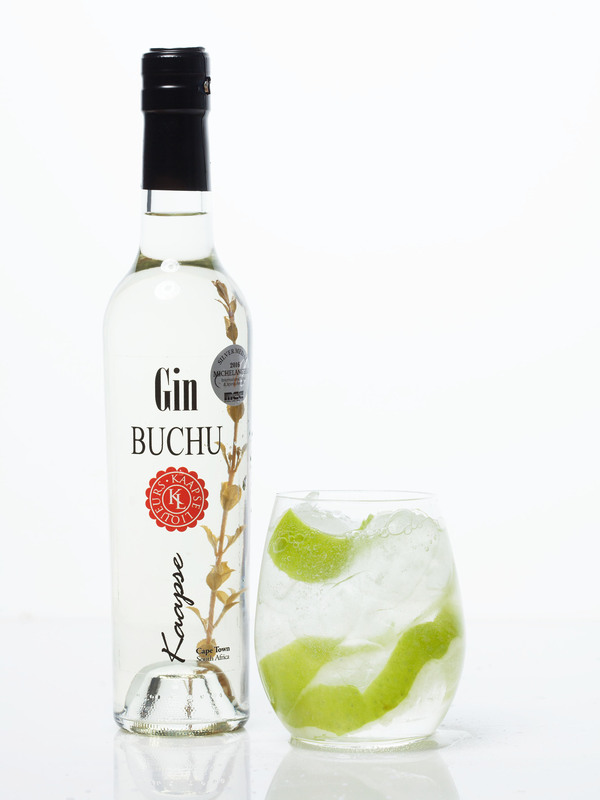 Kaapse Buchu Gin is a 100% natural South African product. A foundation of juniper berries is overlaid with hints of coriander, dry lemon peels, orange peels and a myriad other fine botanicals. 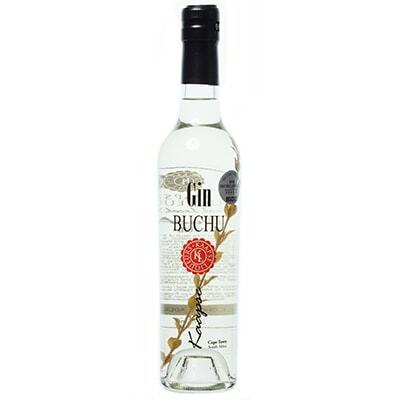 The resulting gin is further enhanced and defined by the addition of a sprig of Agothosma Betulina, better known locally as buchu.